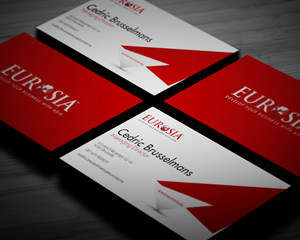 Making the impression on business meeting is very important. 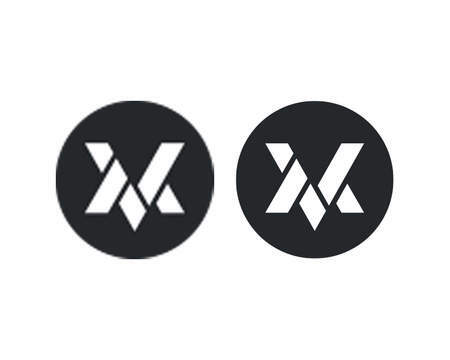 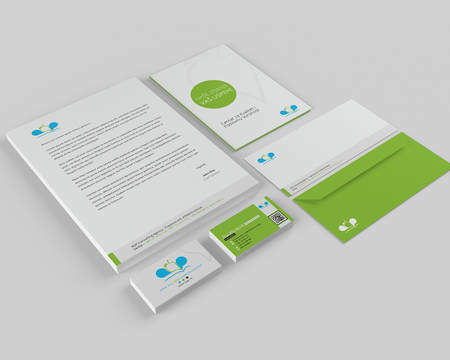 You want your business partner to remember you and too keep your contact. 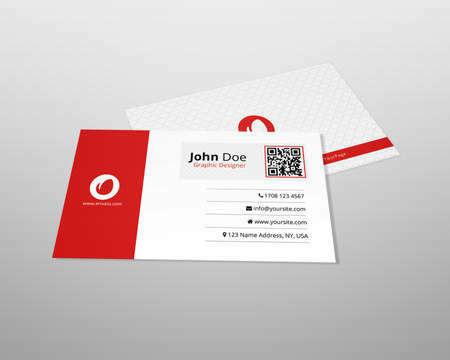 Even in today's era of digital media, Business Cards are still the best way to share your contact information. 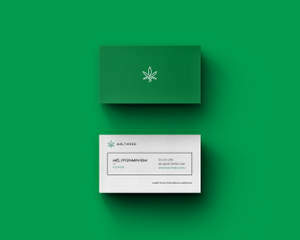 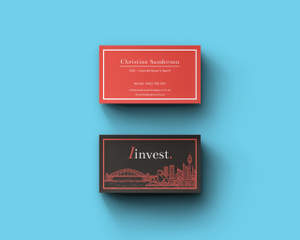 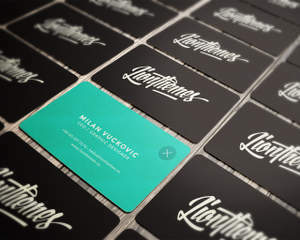 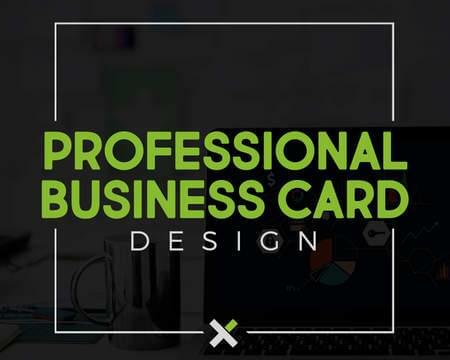 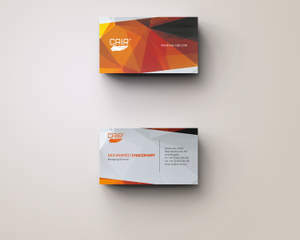 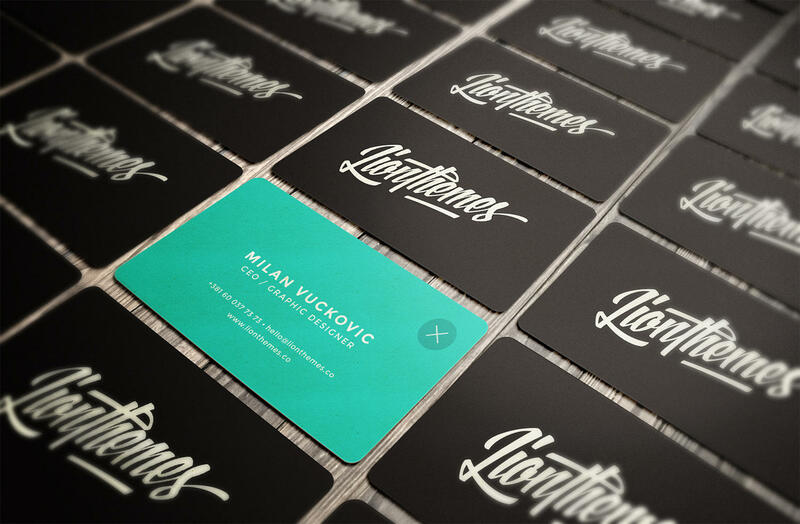 At the same time, Business Cards are mirrors of your business, your level of professionalism and style. 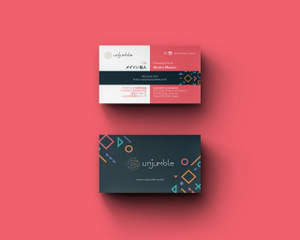 I will design unique and creative Business Cards to suit your business and help you stay remembered. 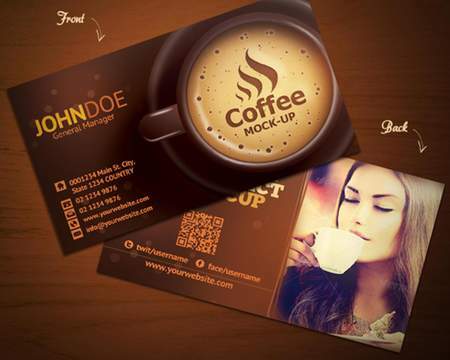 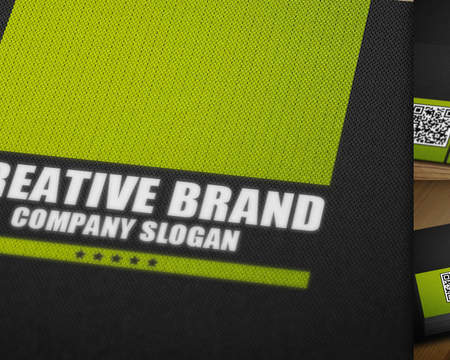 You'll receive completely print-ready, double sided Business Card in vector format to maintain best quality.